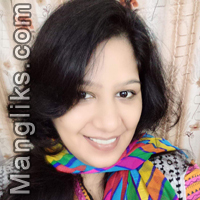 Hello, This is Kalpana :) I am a manglik by horoscope. And iam looking for simple yet sober and at times supportive partner. By nature I am a very sincere and caring person with lot of hobbies. N looking for somebody like minded to gel up with for a lifetime!! My partner should be simple, sober yet supportive.